Brad Pitt and Angelina Jolie made the world believe in love again after a wonderful and romantic 12-year relationship together. Now, they’re taking everything they’ve built together apart in one of the most unexpected celebrity divorces ever. 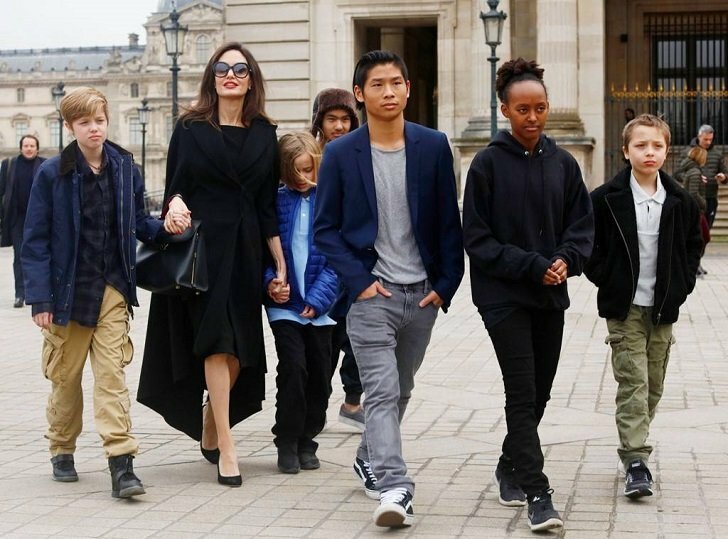 One of the most talked about aspect of the affair is the custody of the six children Jolie and Pitt shared together as a married couple. Although the former couple’s divorce hasn’t been finalized yet, Brangelina has reached an agreement about the custody of their children. According to Samantha Bley DeJean, who is Jolie’s lawyer, the final arrangement was reached after recommendations from a child custody evaluator. This eliminated the need for the family to go into trial. Meanwhile, the fine details of the custody agreement are to remain private to better protect the interests of Jolie and Pitt’s children. Still, some sources say that the 55-year-old Hollywood actor was only able to get less than 50% custody of his kids for the meantime. His custodial time with the children is set to increase eventually through various stages. The exes are allegedly aiming to end up with a 50/50 custody setup in the end. The two served as parents to six children: Maddox, Pax, Zahara, Shiloh and the twins Vivienne and Knox. After 12 years as a couple, Jolie filed for divorce in 2016 citing ‘irreconcilable differences’ as the reason. The glamorous duo dated for a total of 10 years before tying the knot in a private ceremony in 2014. Just two years later, Jolie and Pitt would call it quits and begin a still-ongoing bitter divorce. 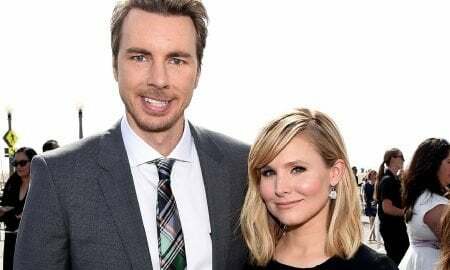 The divorce led to the two accusing each other of maliciously manipulating the media coverage of the much talked about affair to swing public sympathy towards their own favor. Pitt was even investigated for alleged child abuse allegations of which he has been found innocent of. Jolie and Pitt first went public with their relationship in 2005 after they met and got together on the set of the film Mr. and Mrs. Smith. Pitt was married to another actress, Jennifer Aniston, at the time. The Jolie-Pitt kids are somewhat celebrities by extension attracting their fair share of media interest. However, their parents have always tried keeping their personal lives as private as they can despite growing up in the public eye. Jolie adopted their eldest Maddox as a single parent from Cambodia while still married to fellow actor Billy Bob Thornton in 2002. He’s followed by Zahara, adopted by Jolie from an Ethiopian orphanage. Pitt would later adopt them as well. The couple then had their first biological child, Shiloh, in 2006. 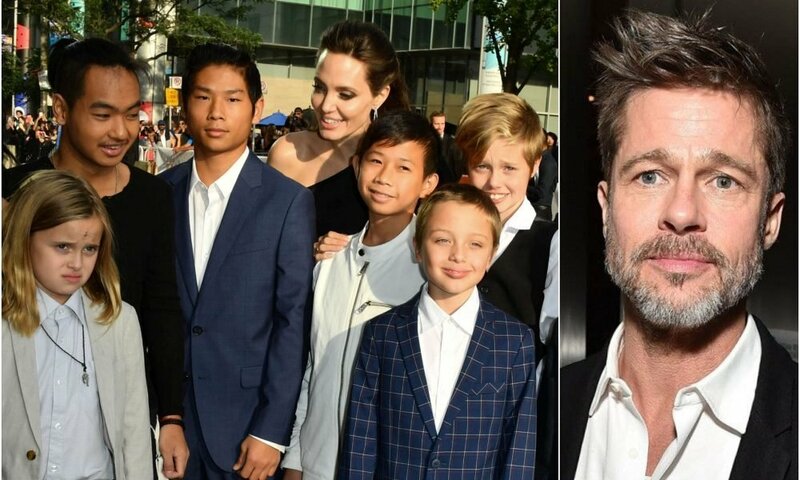 A year later Jolie would adopt Pax from a Vietnamese orphanage. Just months later, the couple welcomed their youngest, twins Vivienne and Knox in 2008, thus completing the eight-member family.